Since its inception in 2002, the 1% FOR THE PLANET network has become one of the largest funders of environmental projects. Membership consists of more than 1,470 businesses in 37 countries, together giving over $12 million annually to over 2,500 environmental groups worldwide. To date, 1% FTP has initiated over $50 million in environmental giving. 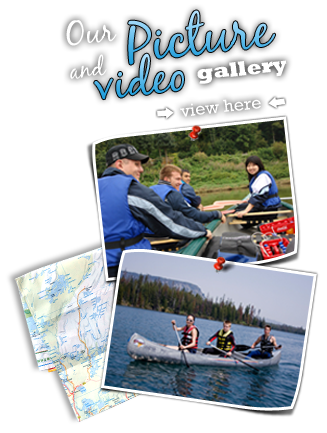 The Canadian Canoe Foundation is a proud recipient of donations from the 1% FTP program. 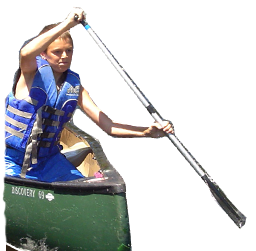 If you are a business that wants to support our water conservation education programs please consider joining 1% FTP and selecting the Canadian Canoe Foundation as the recipient non-profit. Please visit http://www.onepercentfortheplanet.org for more information and contact us to discuss setting up a funding partnership through 1% FTP. Why should a business join 1% FTP? By joining 1% FTP and placing the 1% FTP logo on your website, our business can help drive positive environmental change, while gaining recognition for your environmental responsibility. In addition, you can promote further action on the part of consumers, your employees and other companies. We look forward to hearing from you!